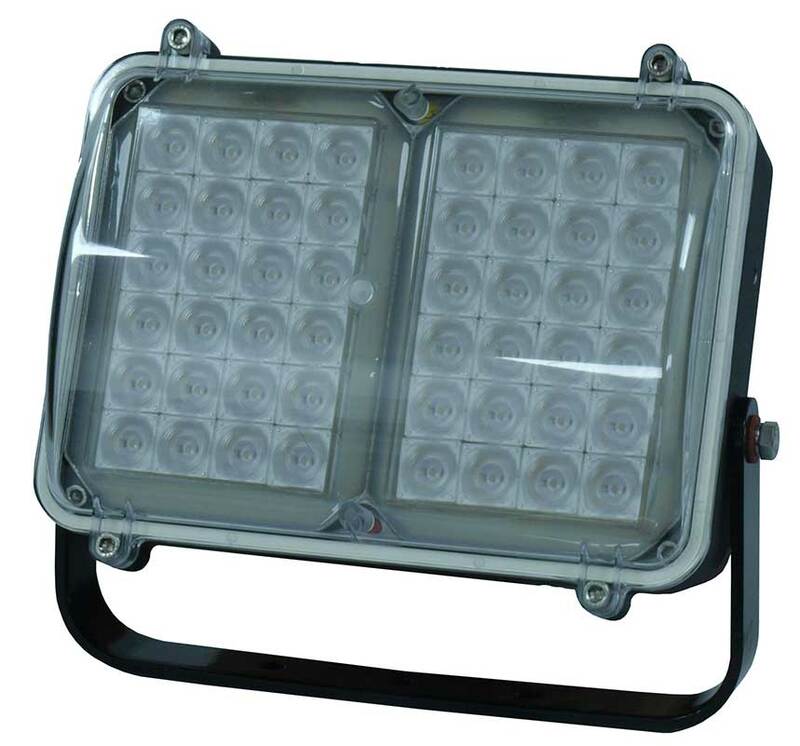 The Clarius® EP Plus series of ATEX and IECEx approved explosion protected Infra Red illuminators have been specifically designed for hazardous environments which require high performance night time illumination. optical output and outstanding reliability. EP Plus illuminators are supplied with an integrated power supply and operate directly from 100-254V AC. A 24V AC/DC version is also available. The EP series is suitable for all low light installations up to 150 metres (492ft).